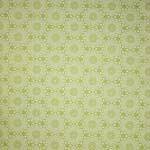 Features fabrics from the 101 Maple Street collection by Bunny Hill Designs for Moda Fabrics. Finished quilt measures 65x77 inches. This item might be available on Amazon. On the far eastern side of Lake Superior, you'll find Maple Island just off the Canadian shore. Tree-lined paths lead down to the water, creating a canopy overhead. In the Fall, the colors are brilliant. The oak and maple trees color the island in spectacular shades of red, gold, orange and green. We hope we have conveyed the feel of this small, wondrous place with the fabric line we have designed for you. 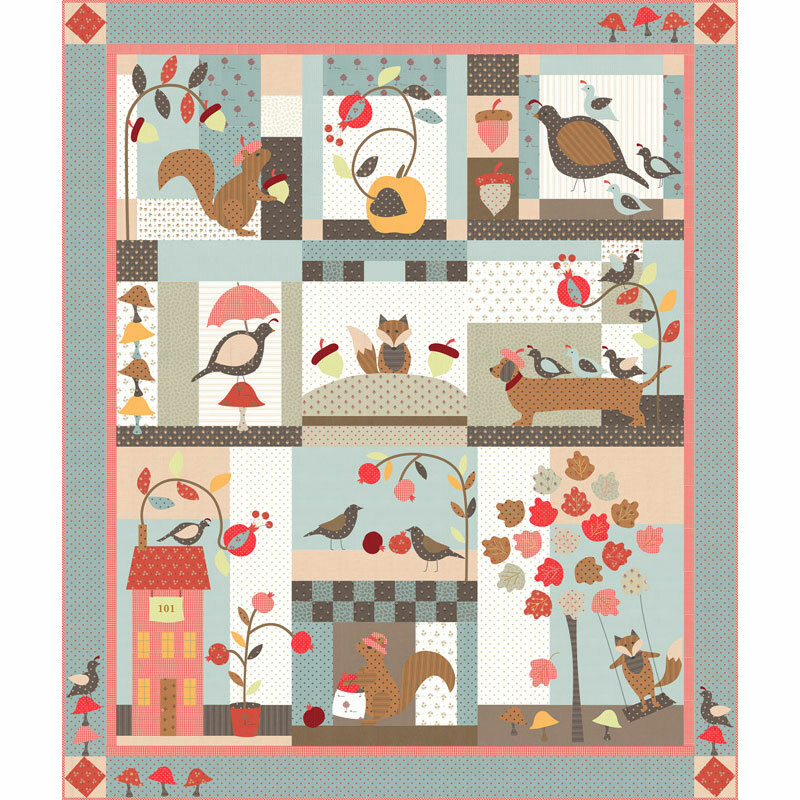 Bunny Hill Designs creates sweet sophistication with a touch of whimsy. Perfect for Mom and baby!